Come see the Cedars of Lebanon State Park & Nature Center booth at the Wilson County Fair. We’ll be there all week. 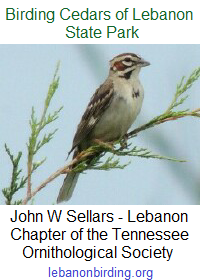 This entry was posted in Announcement, Photos and tagged Cedars of Lebanon State Park, friends of cedars of lebanon, Lebanon TN, Tennessee State Parks, Wilson County Fair. Bookmark the permalink.